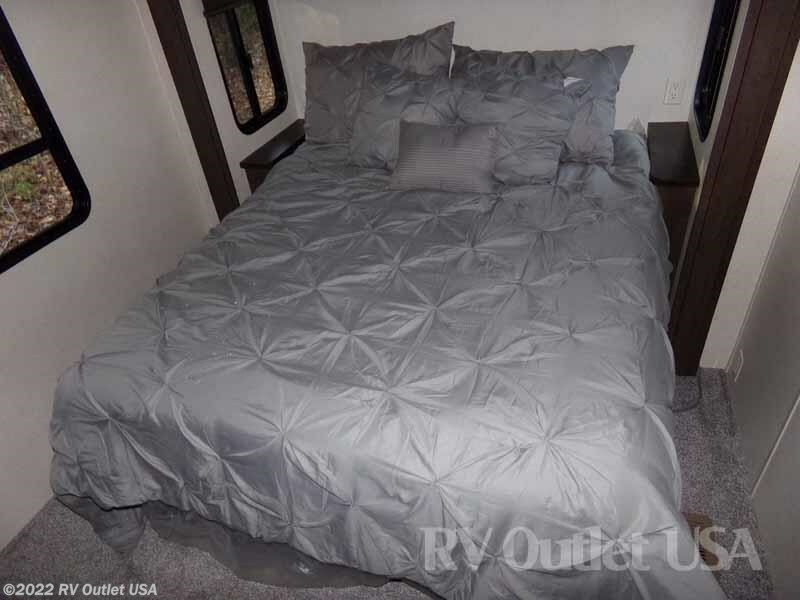 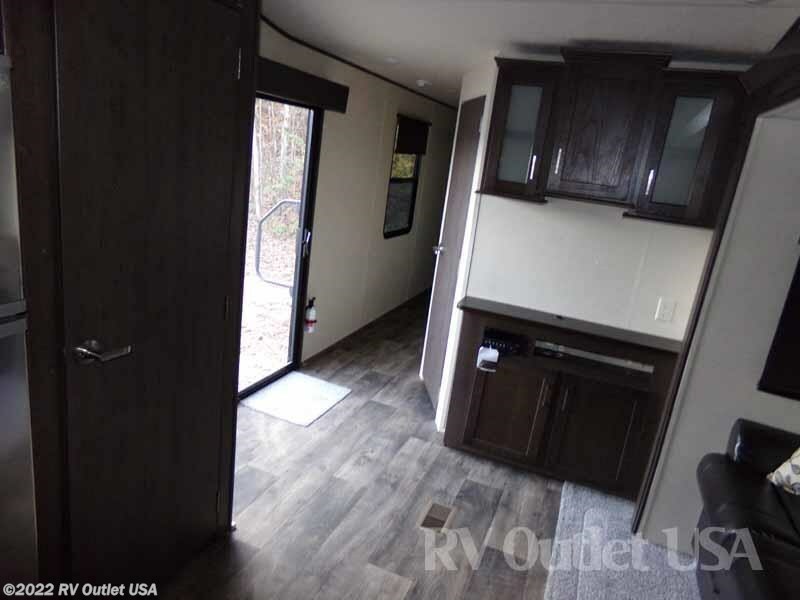 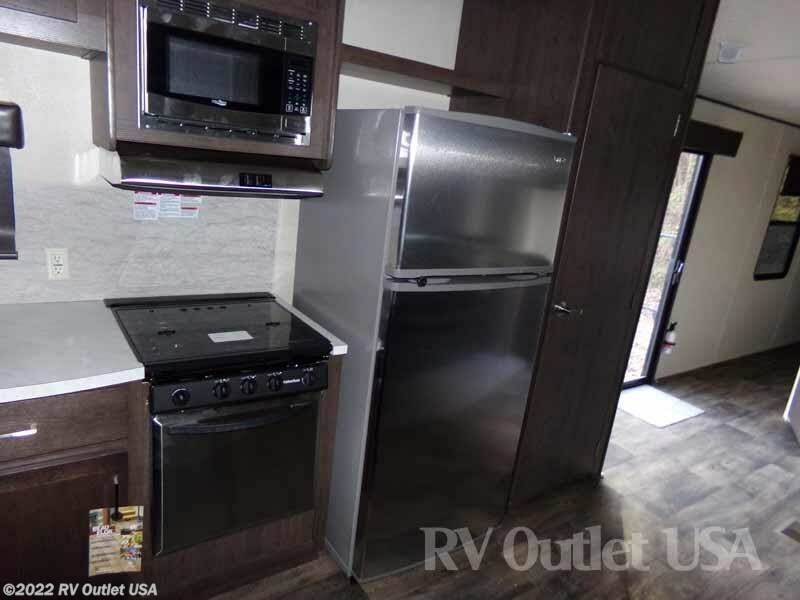 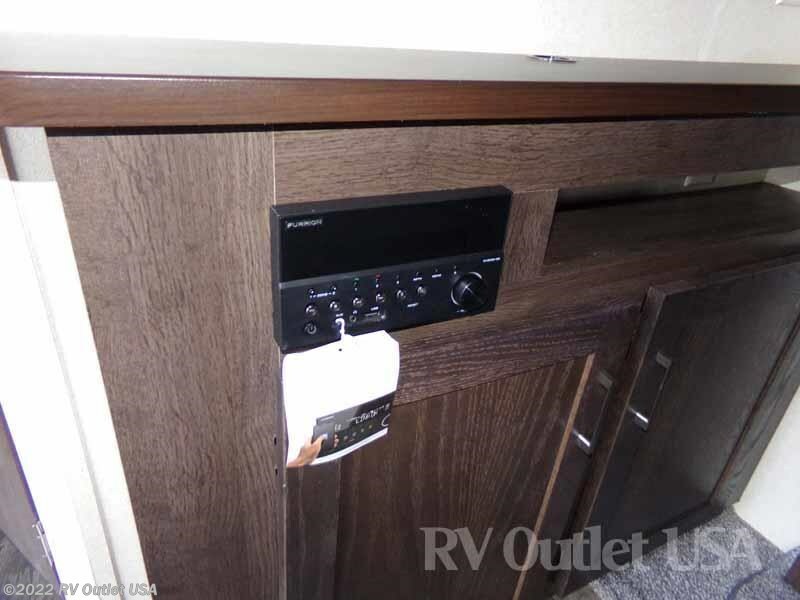 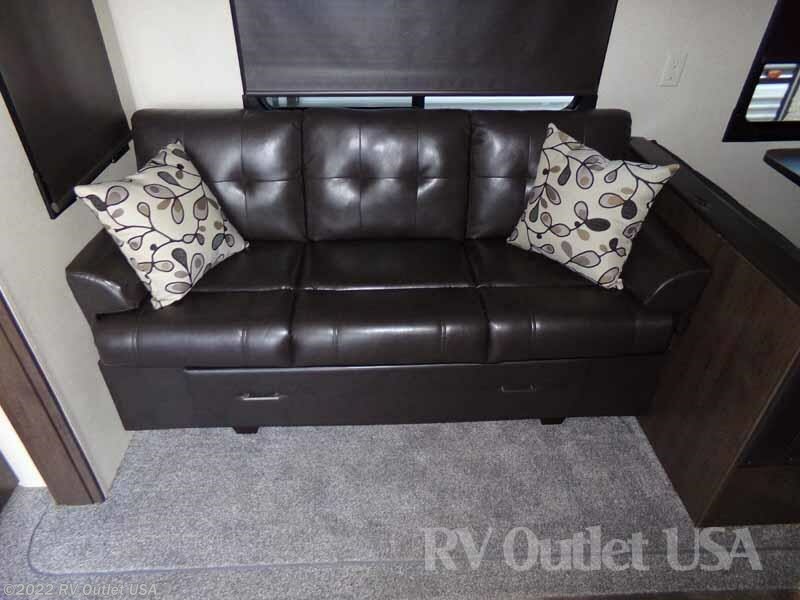 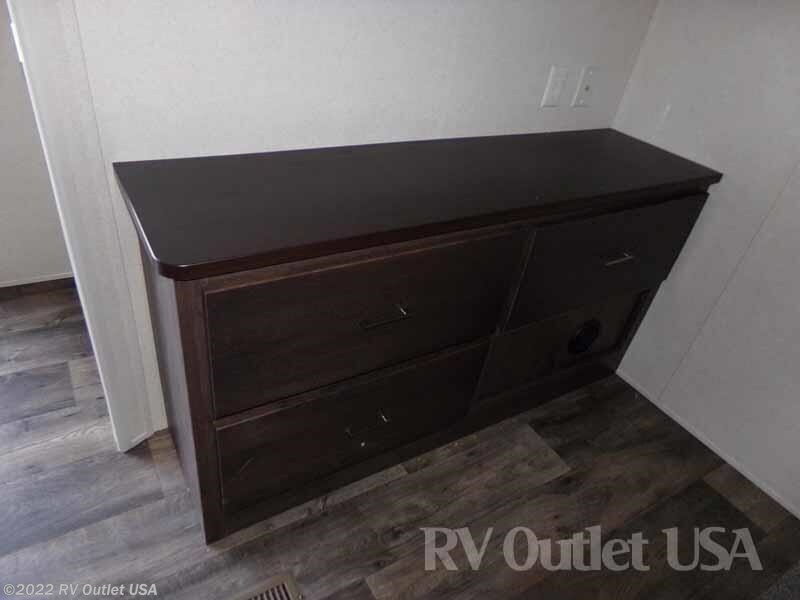 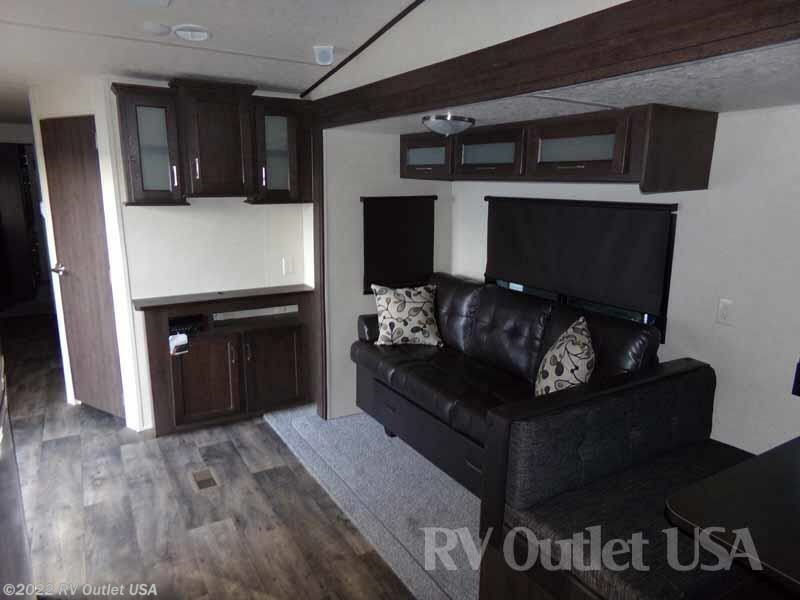 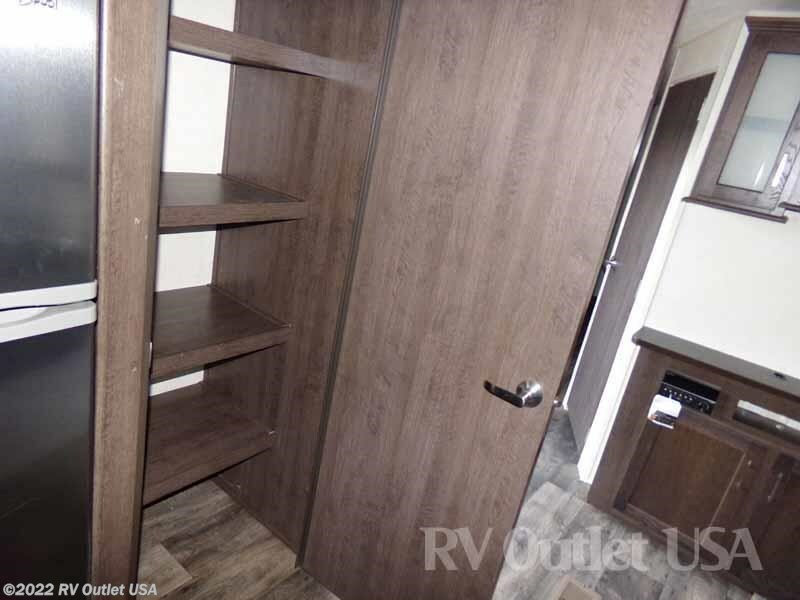 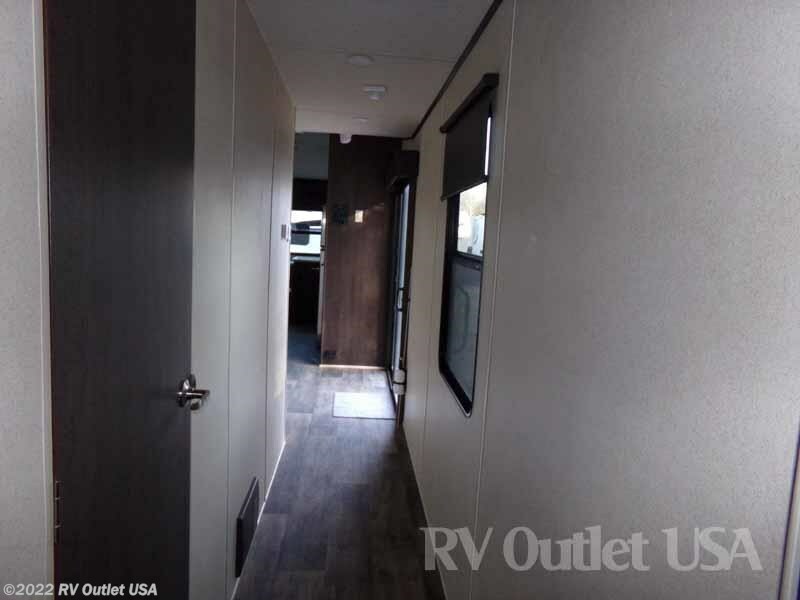 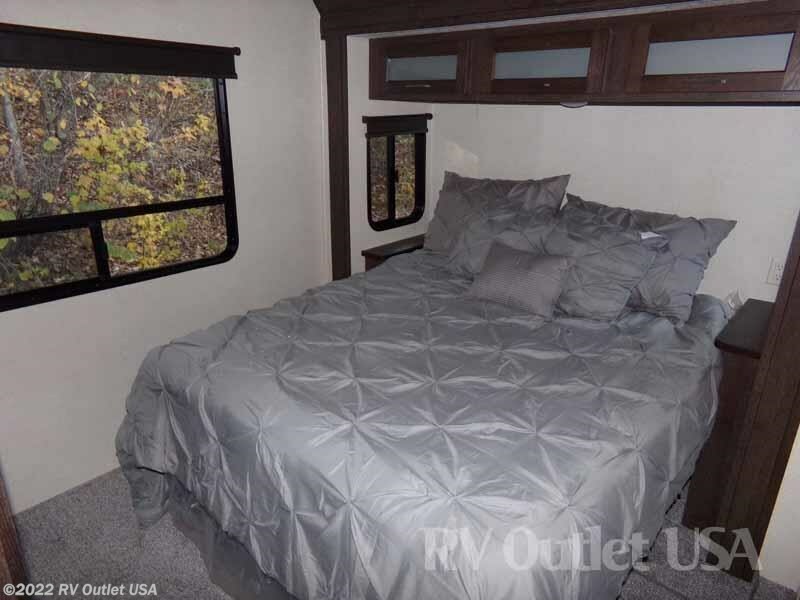 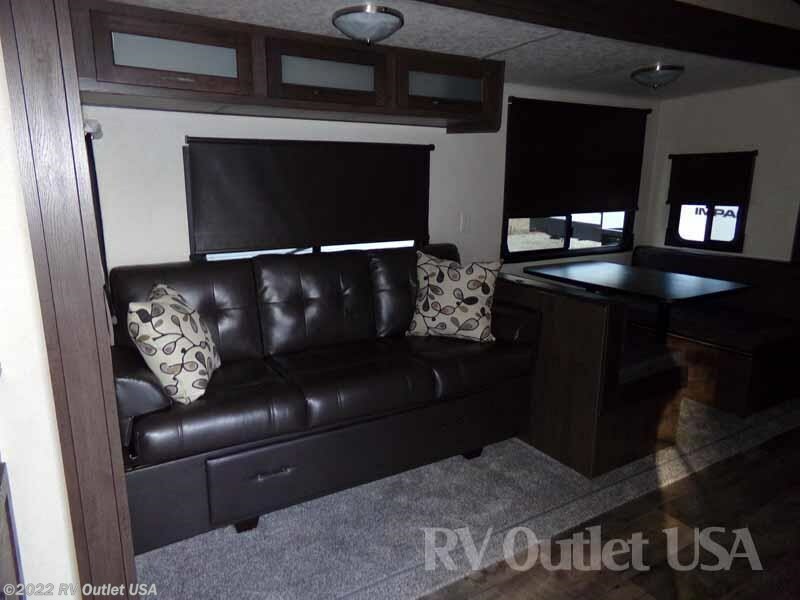 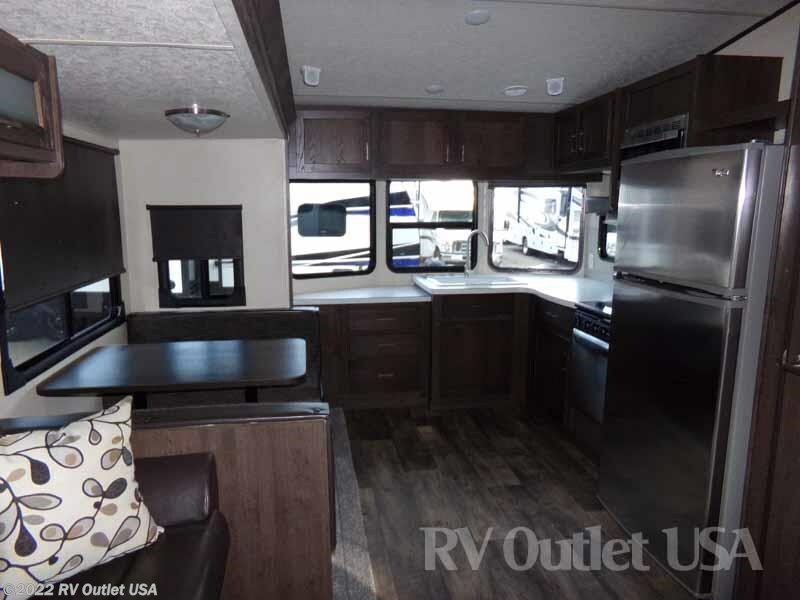 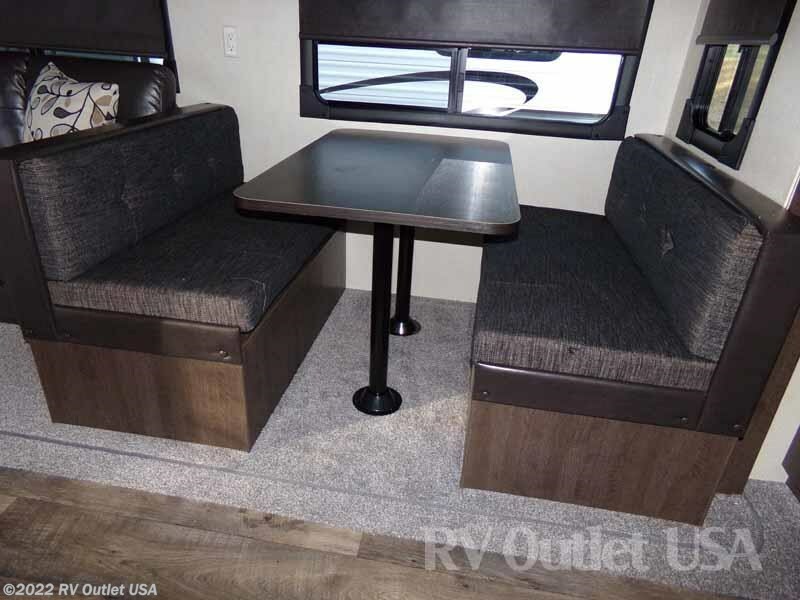 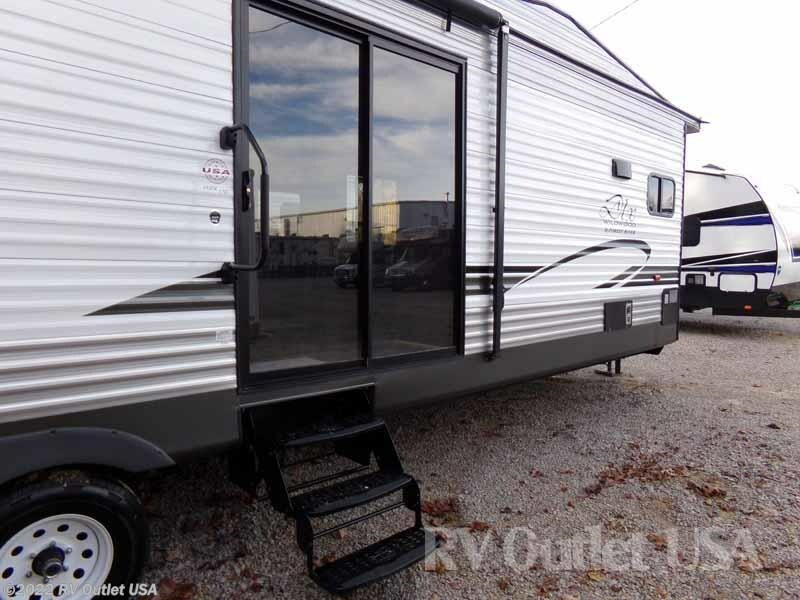 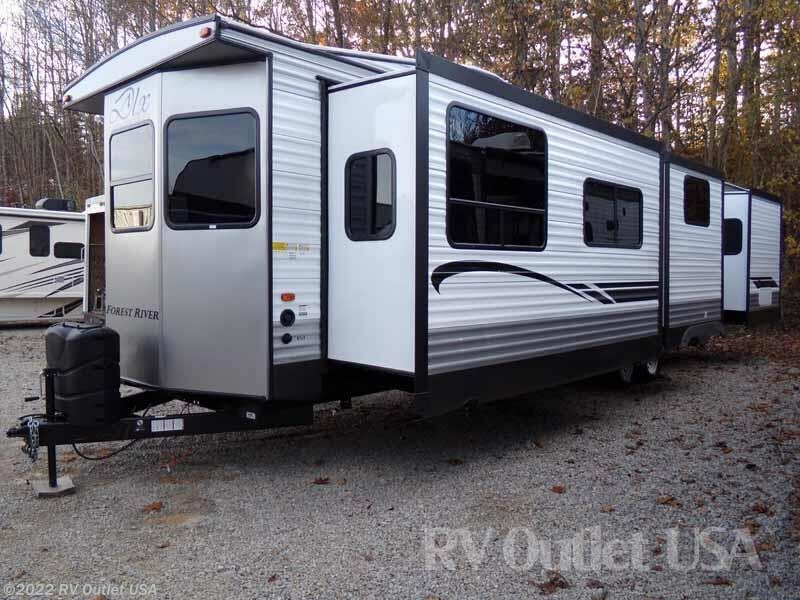 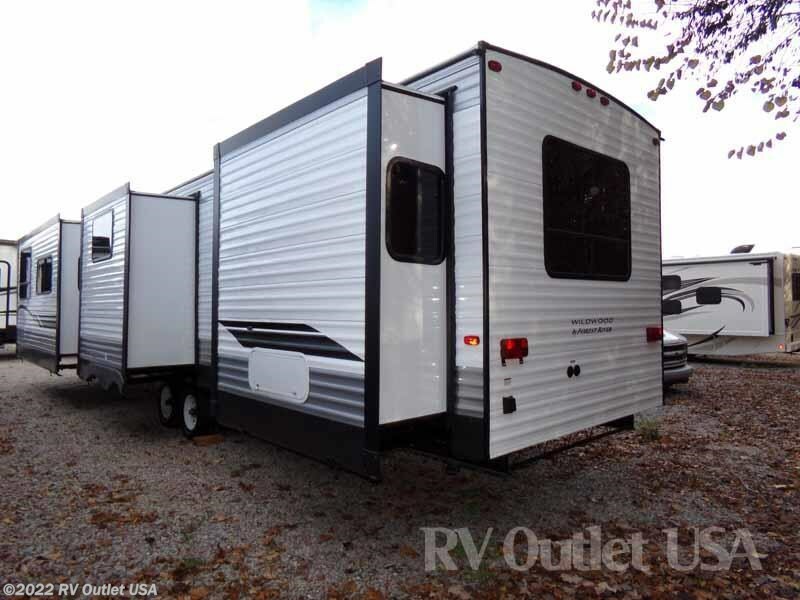 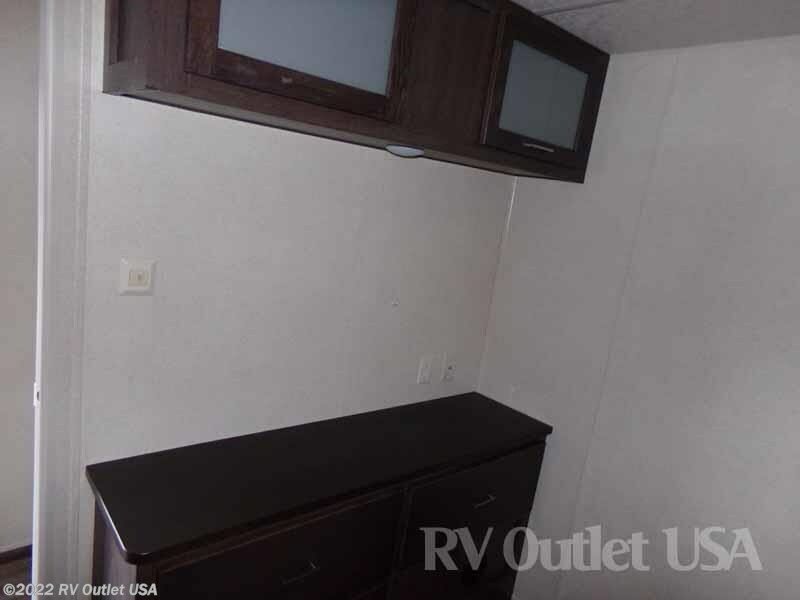 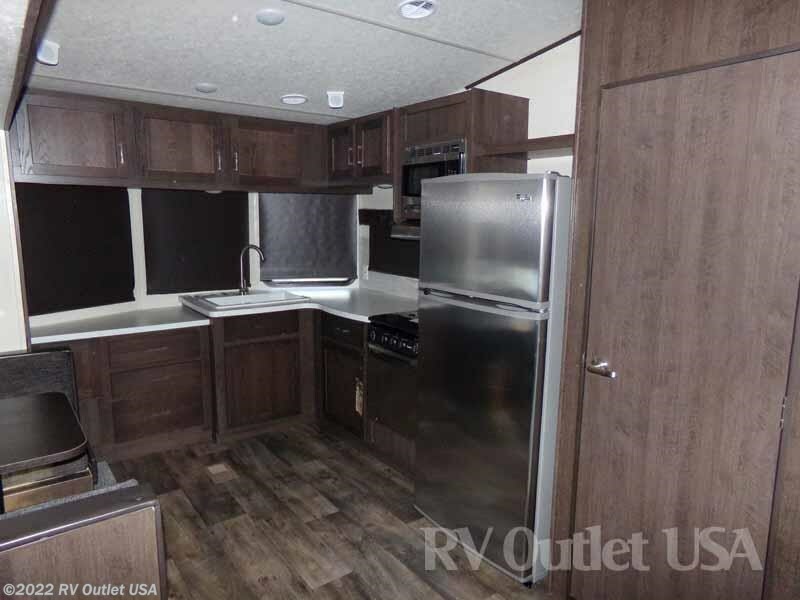 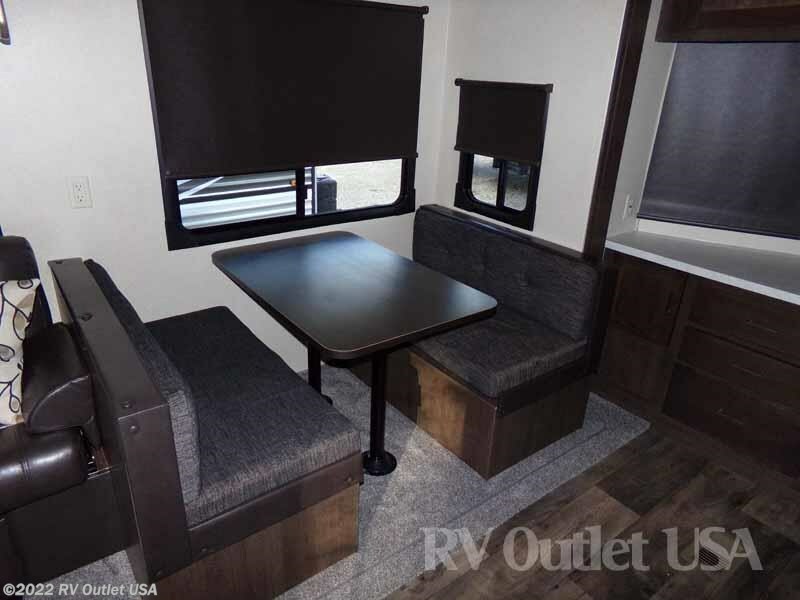 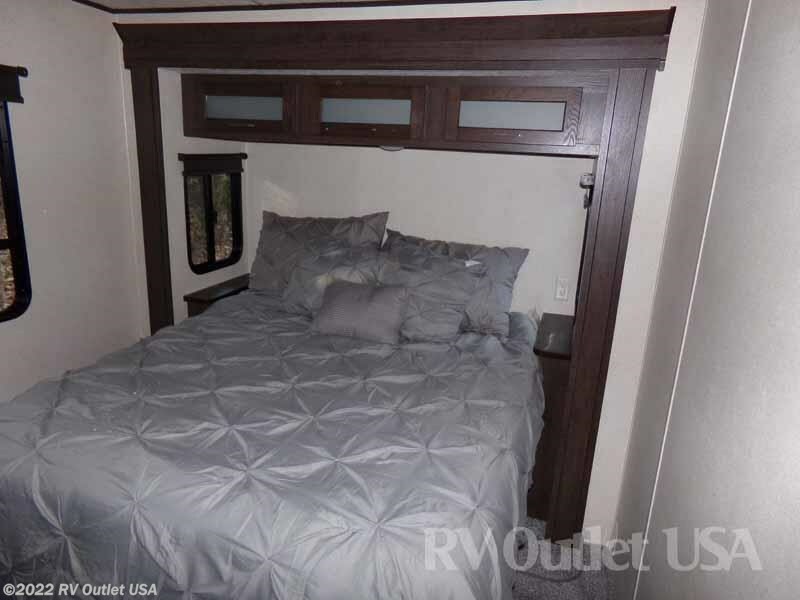 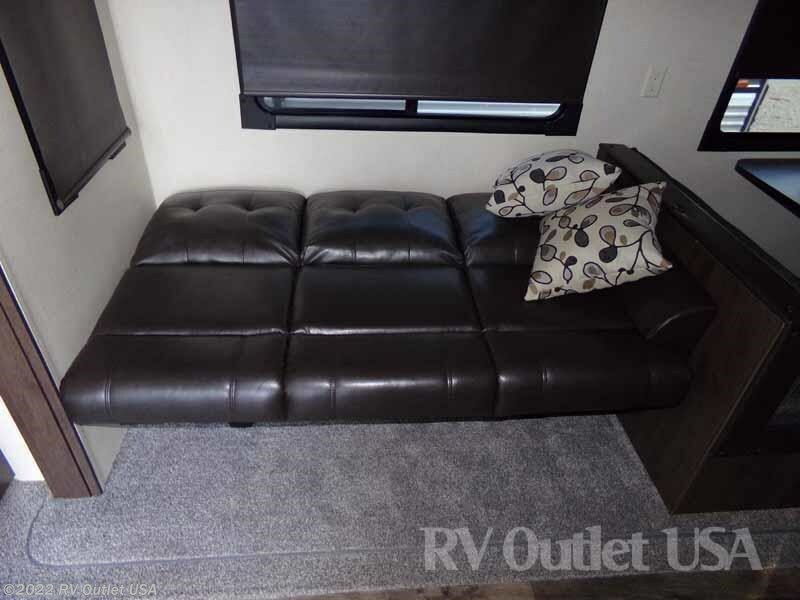 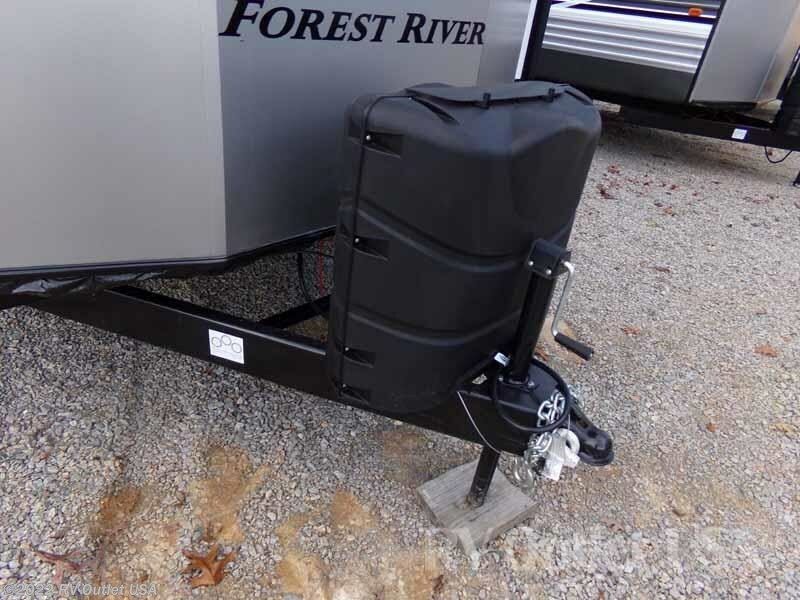 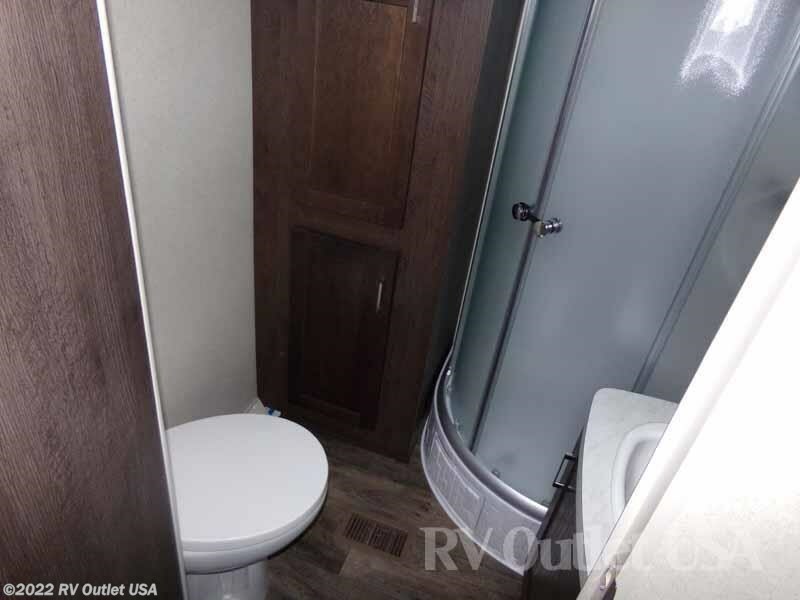 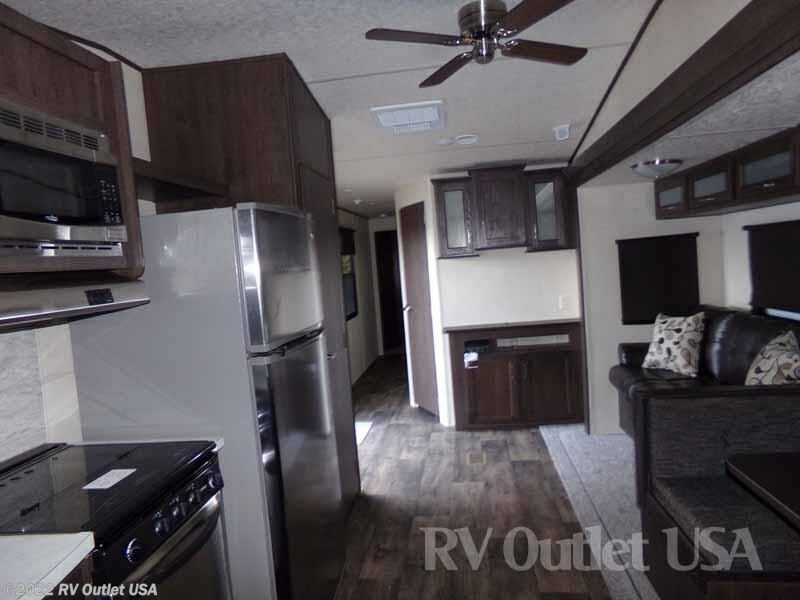 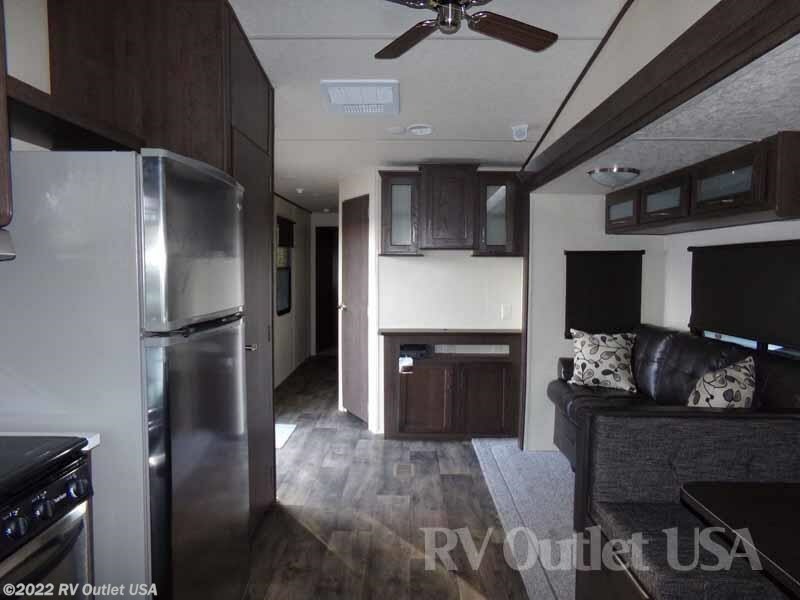 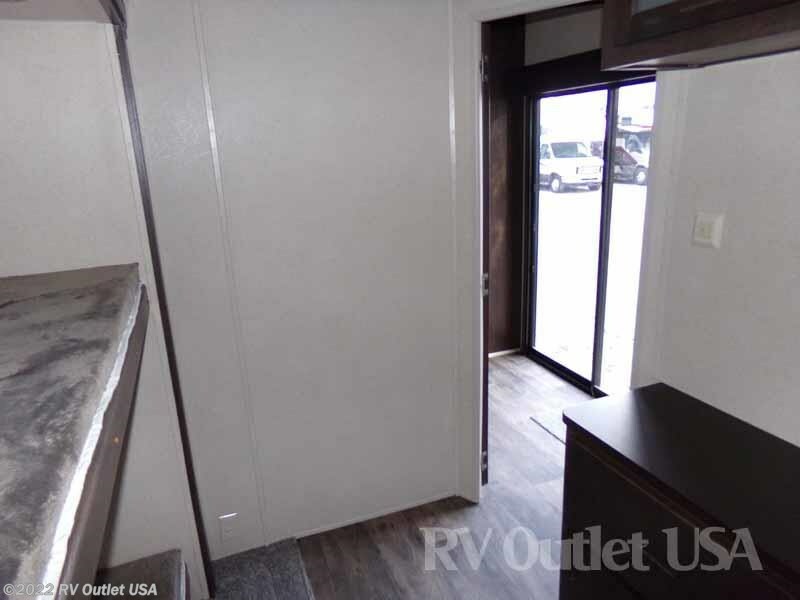 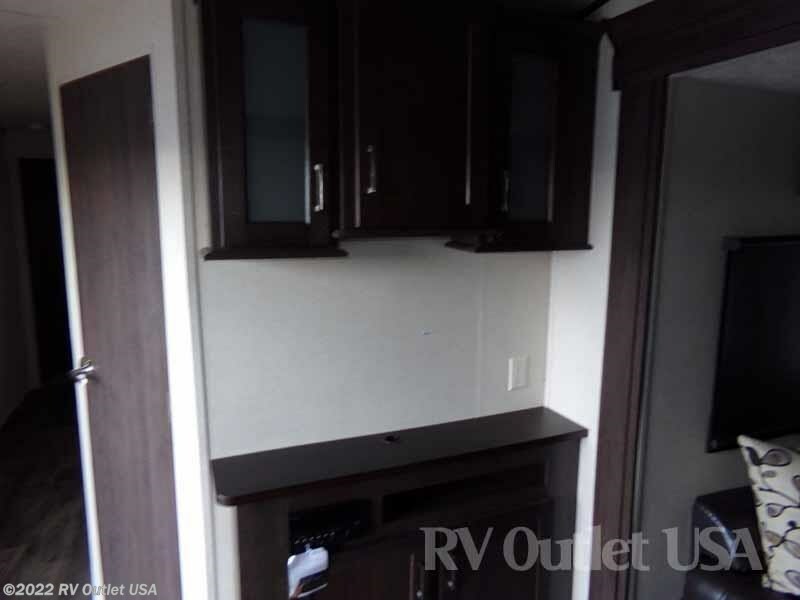 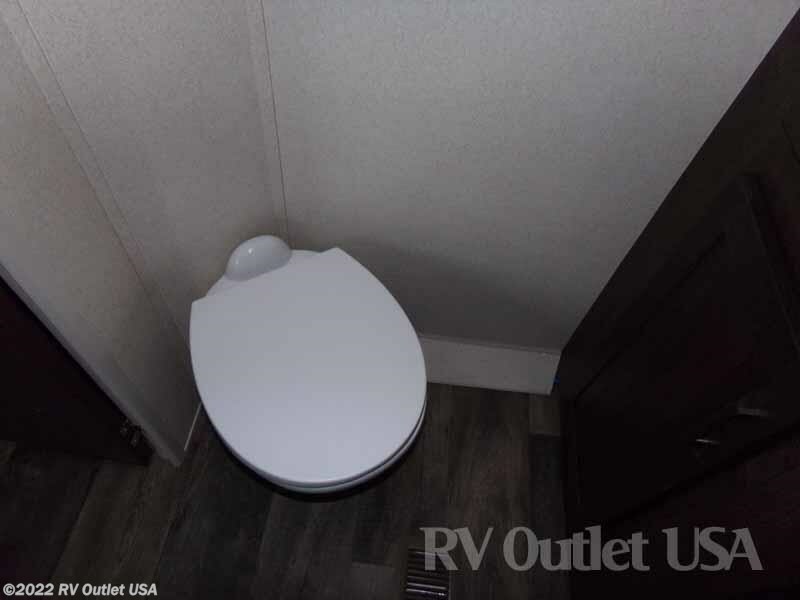 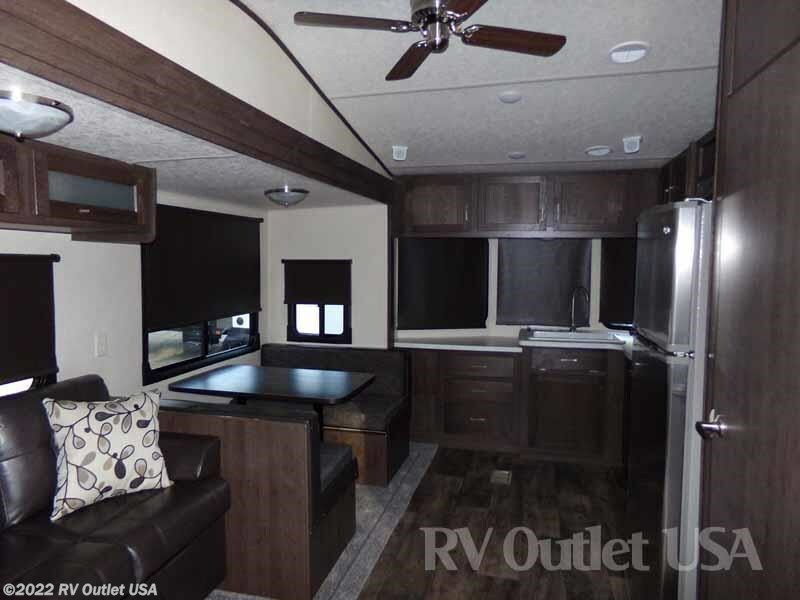 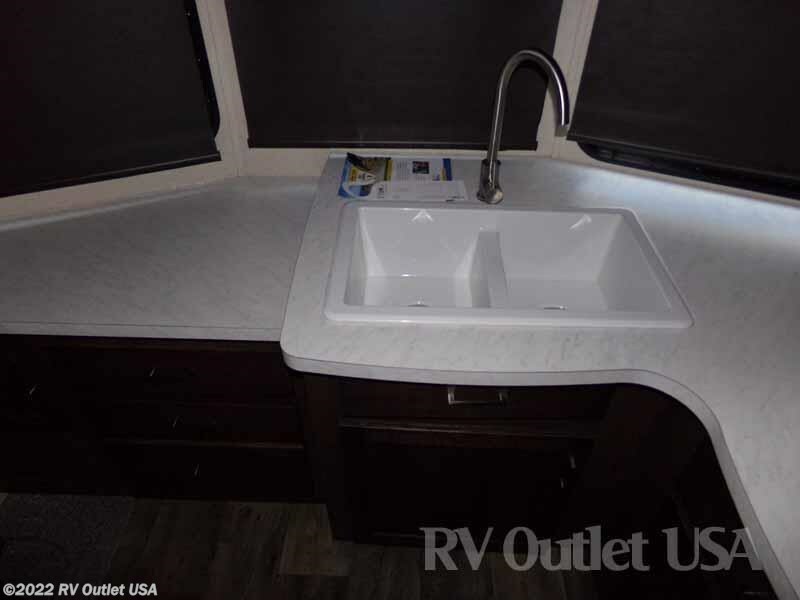 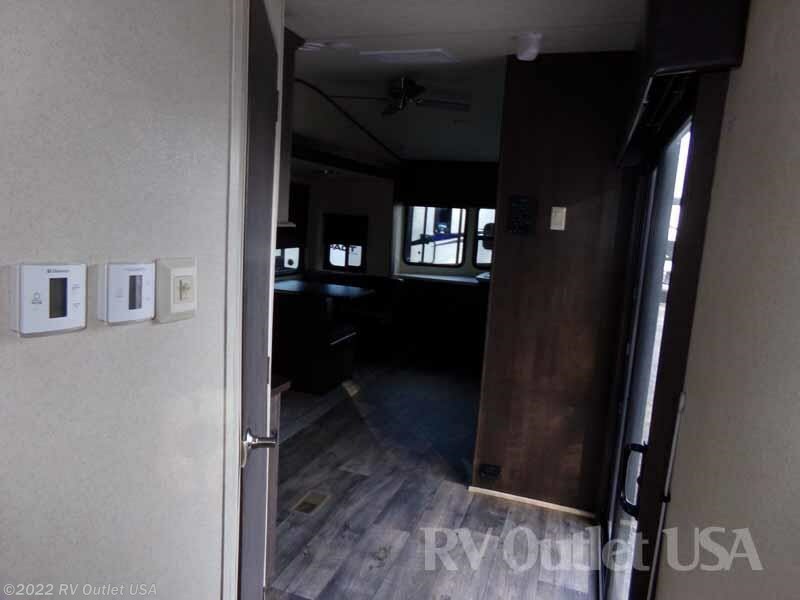 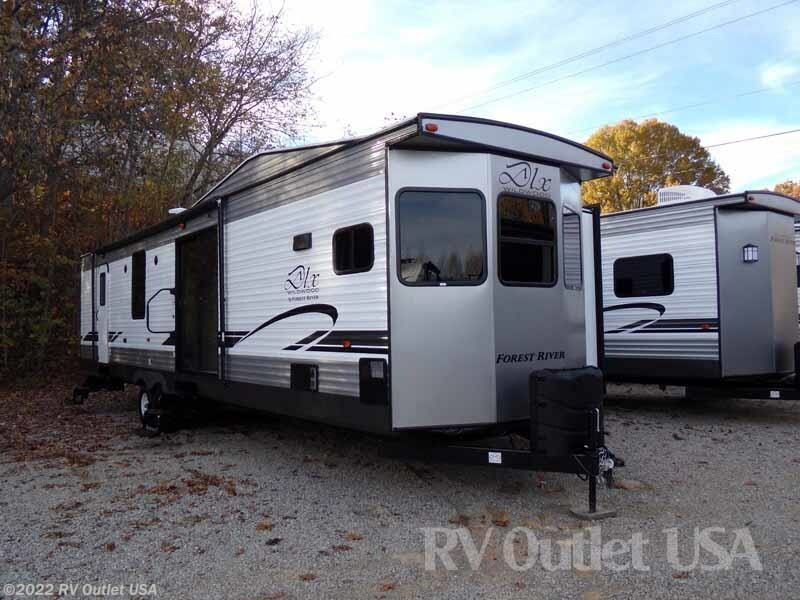 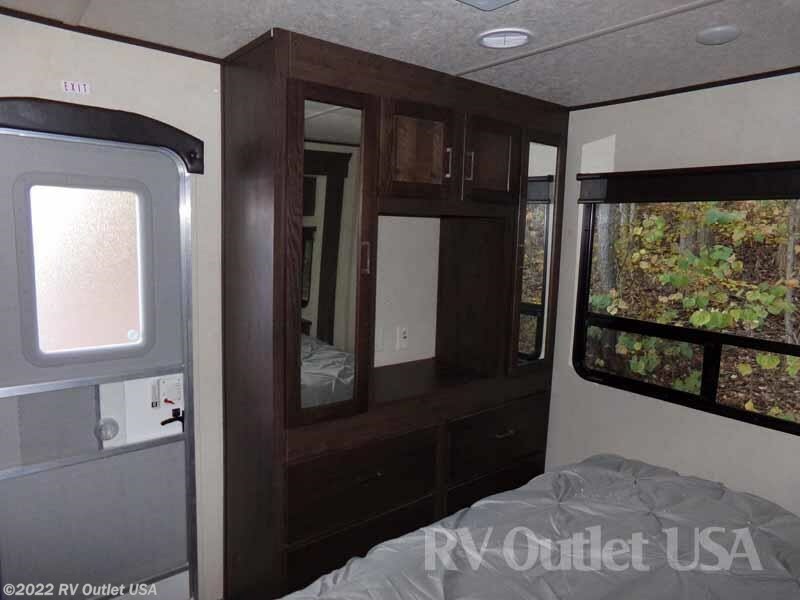 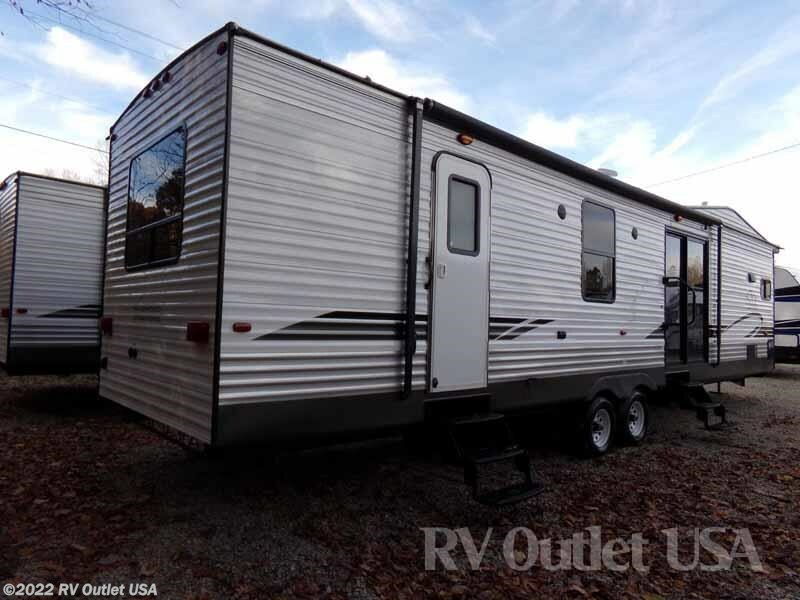 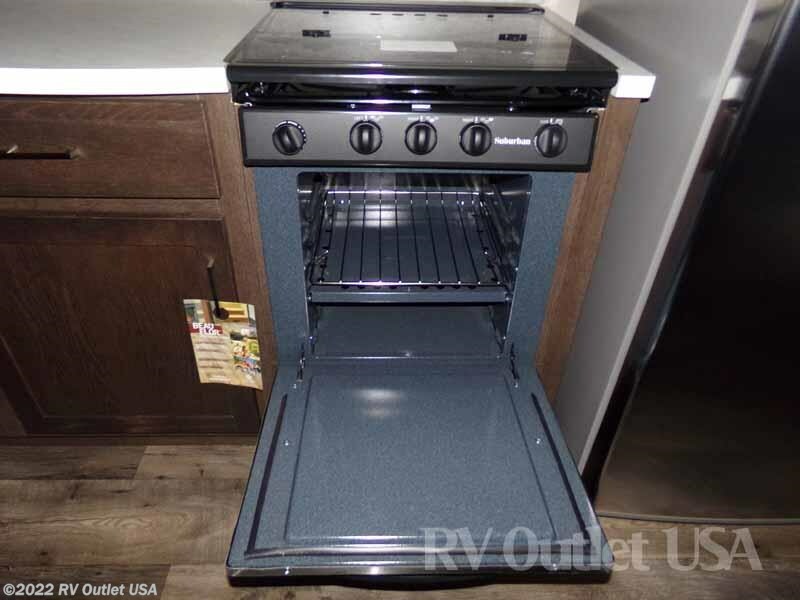 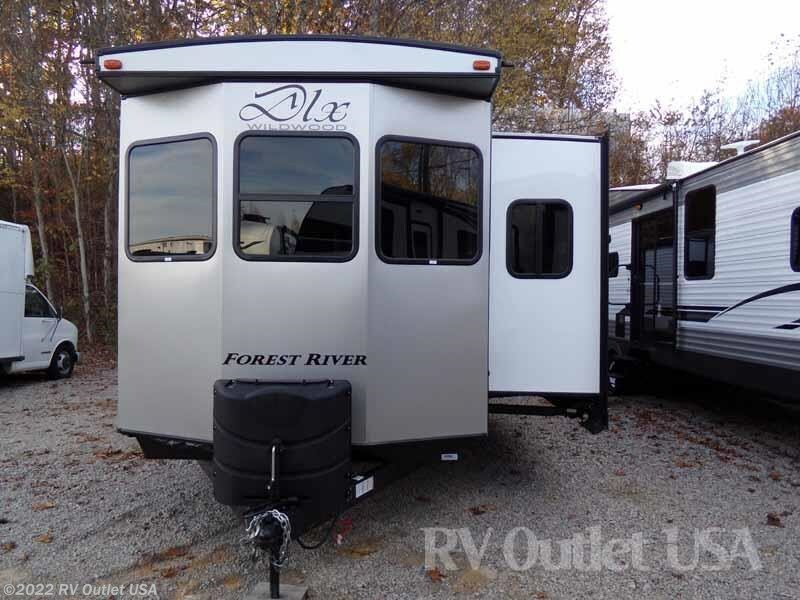 Here in stock we have this really nice 2018 Forest River Wildwood LTD 395FK. 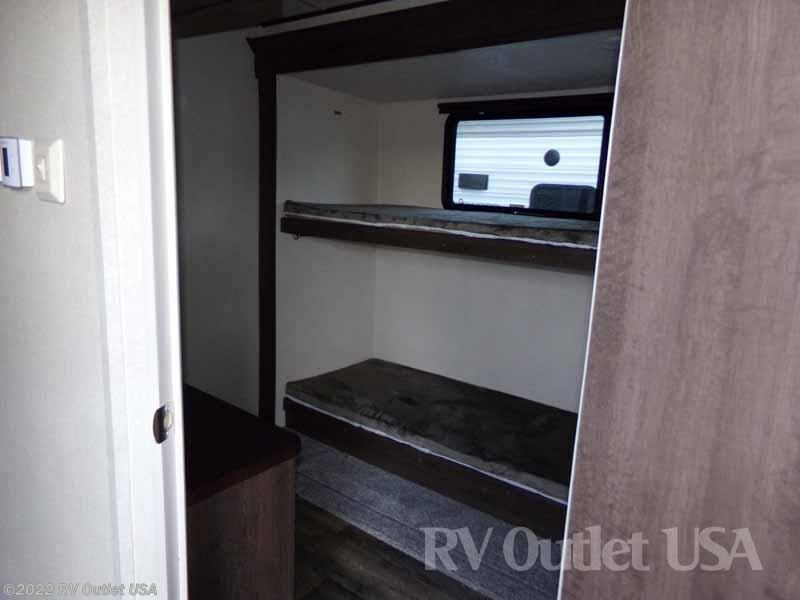 The 395FK sleeps approximately (10) people and has (3) slides. 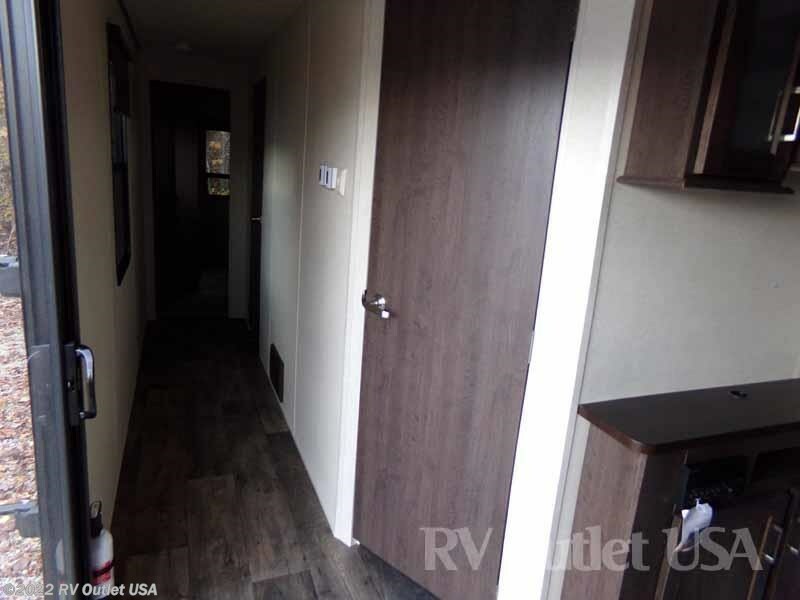 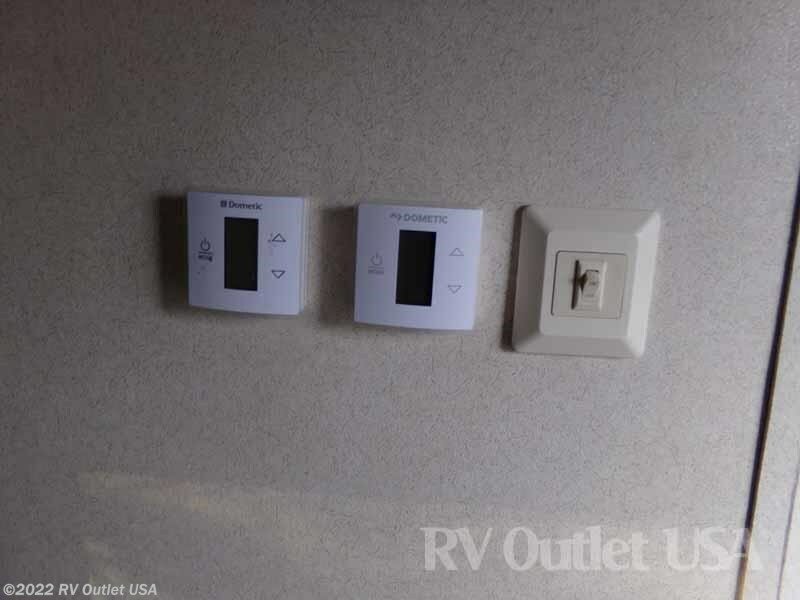 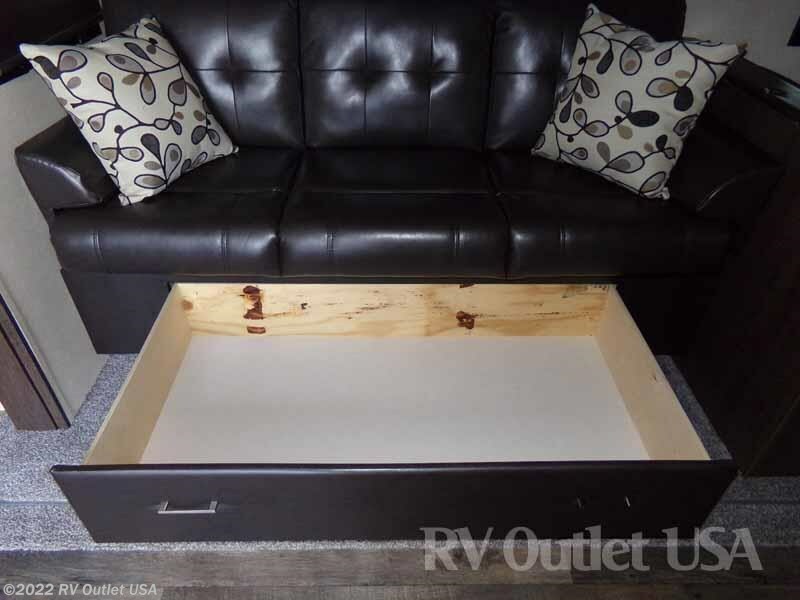 These Wildwood Destination trailers are beautiful. 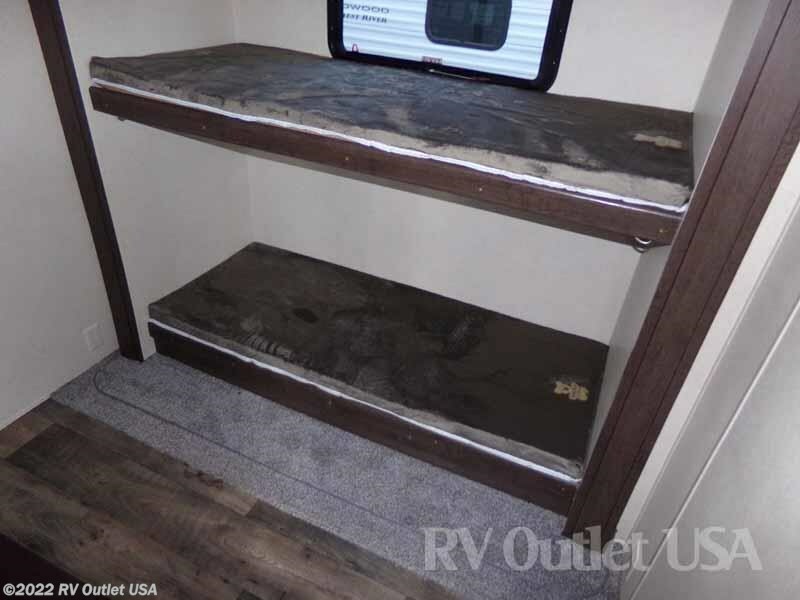 This Wildwood was ordered with Stone interior decor. 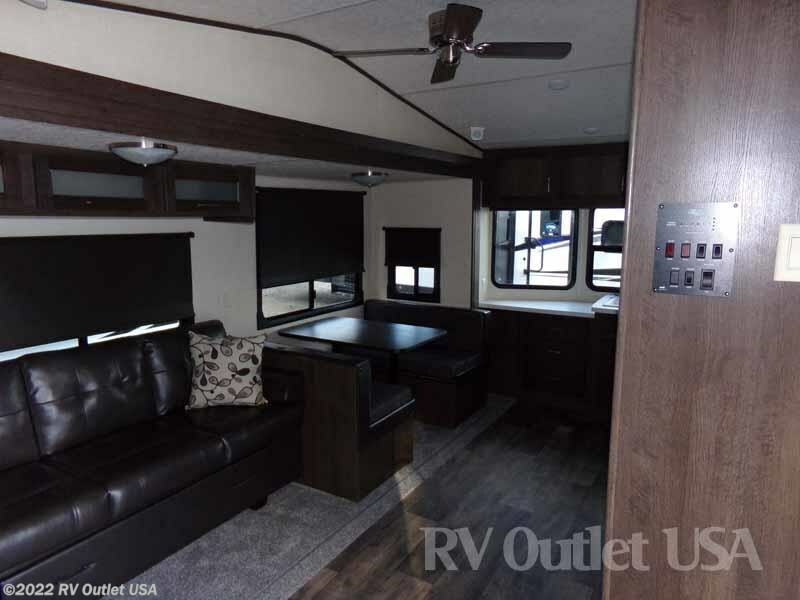 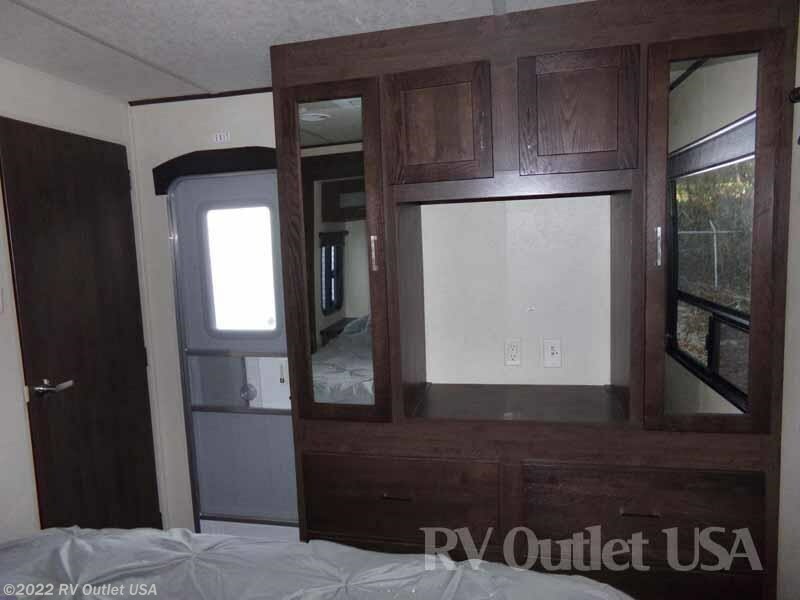 It has modern roller shades with auto stop, full extension ball bearing drawer guides, new bluetooth stereo, tinted safety glass windows, residential 16 cu. 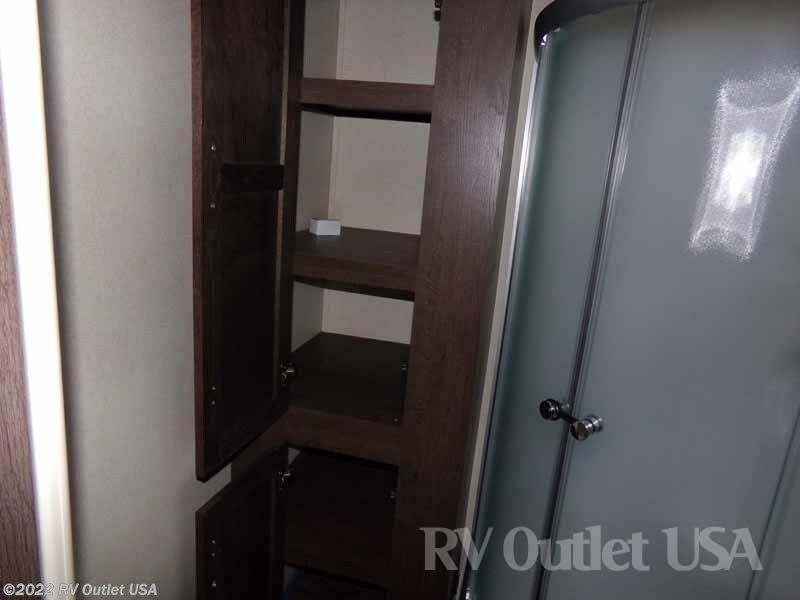 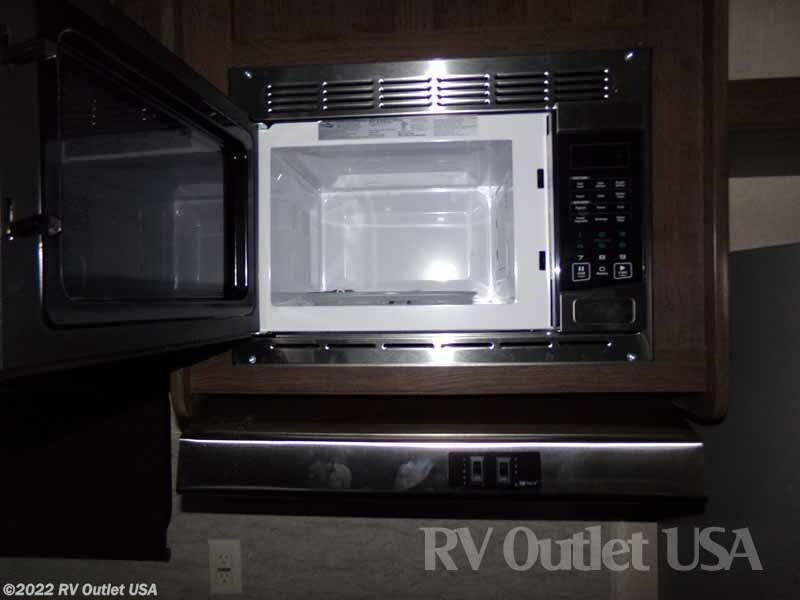 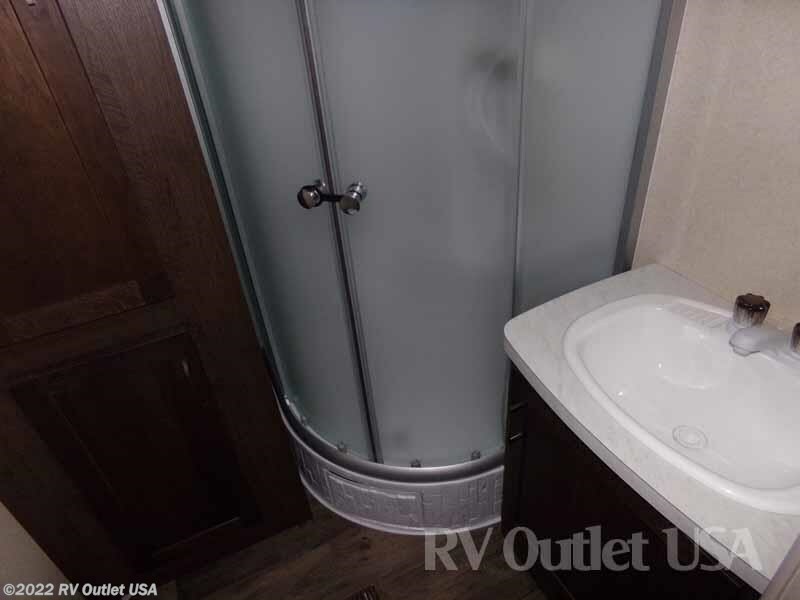 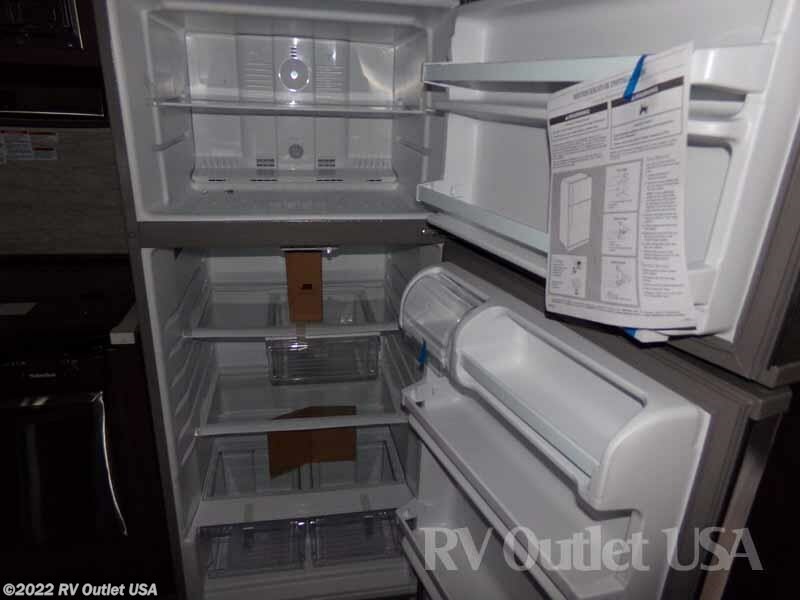 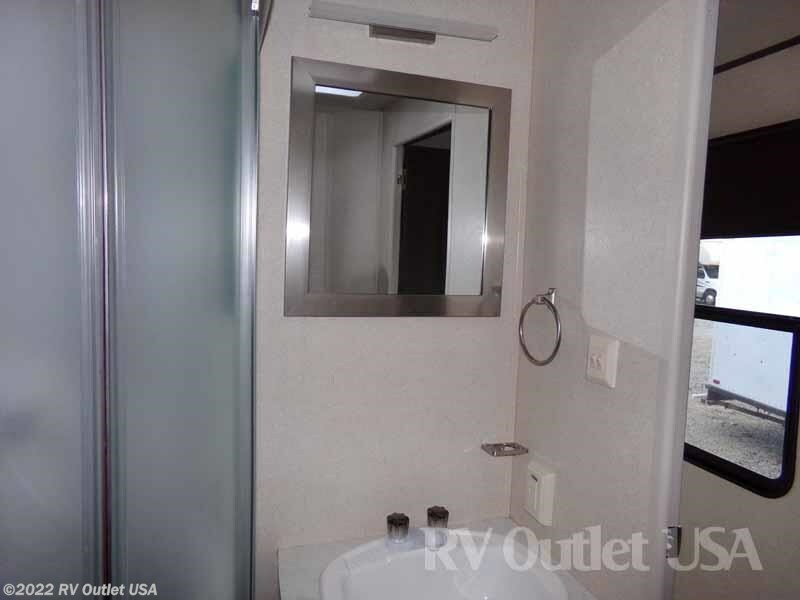 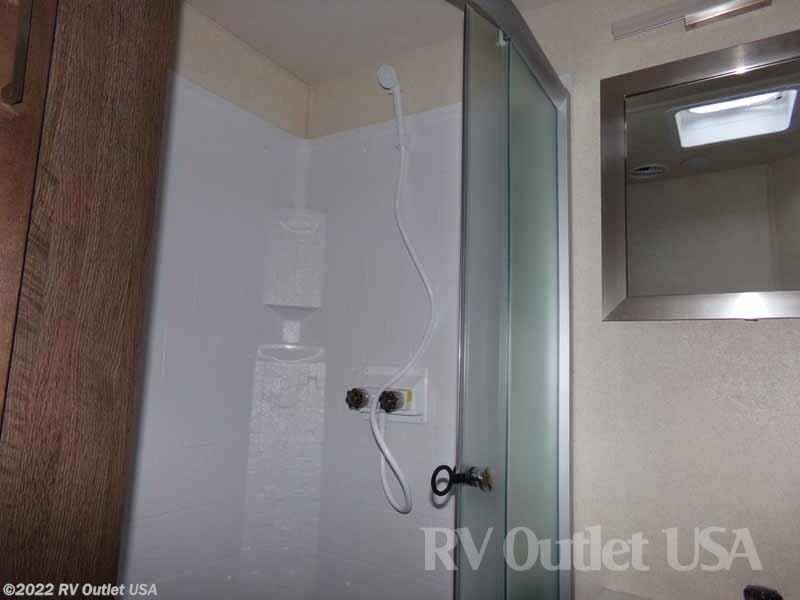 ft. refer, glass shower door with surround, (2) 15K BTU A/C's with 50 AMP service!